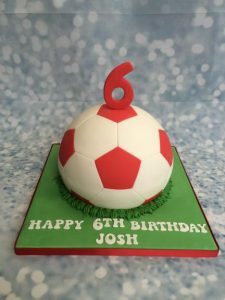 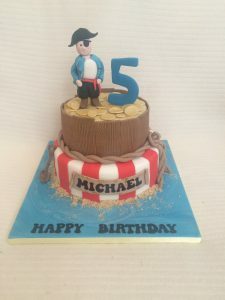 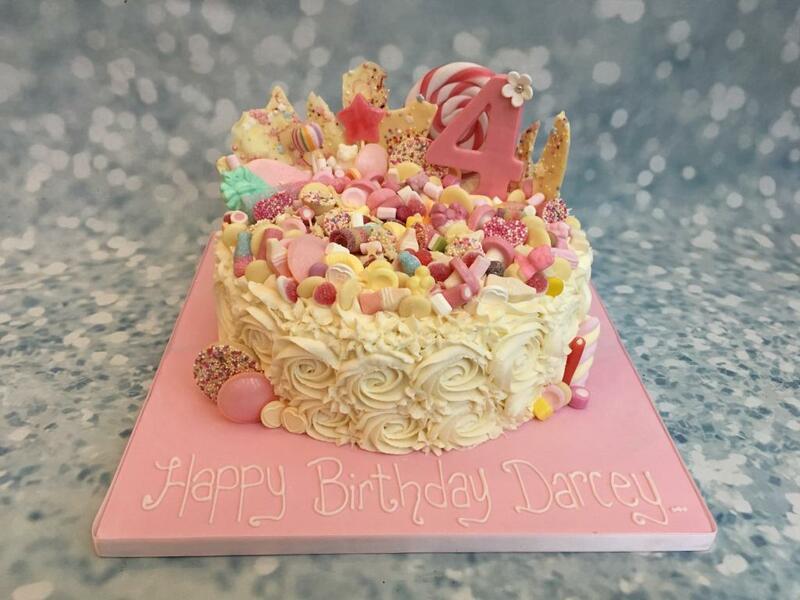 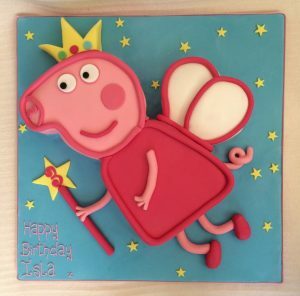 This is a large 10″ round cake that has been decorated in buttercream swirls and crammed full of an array of yummy sweets and lollypops. The white chocolate has been designed by Cake Creations and decorated with pink swirls and sprinkles. 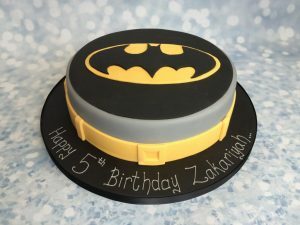 The large number has been handmade in the same colour theme and the whole cake has been sprinkled with 100’s & 1000’s.